Having Dark Circles under my eyes is my biggest beauty complaint. In fact, the search for solutions for my eye area issues is one of the driving forces behind my blog! 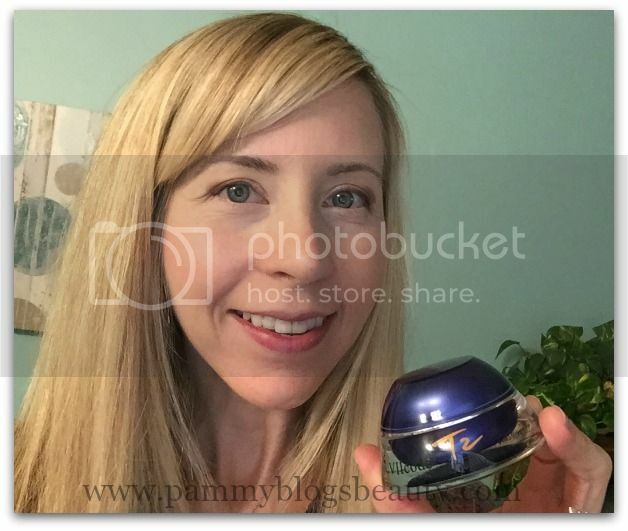 I am a skincare lover at heart and I try to seek out products that can help me to look my best. This includes trying to find good eye creams to combat my dark circles, signs of aging, and fatigue. Why do I have Dark Circles? I blame heredity, allergies, and general lack of sleep. So, I get the dark purple from heredity and the redness from allergies. When I combine that with intermittent insomnia issues, it compounds the problem! As a Mom of two young kids, I never can seem to catch up on sleep. This is where having a great arsenal of products on hand is key! I need good eye creams and under eye concealer to make me look rested and refreshed. Honestly, if I went without concealer, people might even think I have two black eyes (my circles are that dark!). I need my eye creams to be super rich and hydrating; yet, they need to be nongreasy so that they make a good base for a high-coverage concealer. It is nice when my eye creams can also work a bit to reduce the darknesss! I am not expecting miracles from any eye cream in that department...but, even a slight reduction makes me happy. VIIcode was established by Dr Byrne Victor. He was an experienced dermatologist in the 18th century. Still now, VIIcode is welcomed by European royalty and high-end business people. VIIcode has an interesting inception and one that reads quite like a history or mythology. Apparently the "secret formula" behind VIIcode dates back to the Napoléon era. According to VIIcode, Josephine used an "eternal youth" formula to keep her looking young. The Victor family swore to Josephine that they would keep the formula a secret and the VIIcode formula was born. Mythology aside, this eye cream is quite luxurious and does have some good ingredients to combat signs of fatigue and aging. This formula does have some nice ingredients to help my eyes look more refreshed and to diminish my early signs of aging. Ingredients include: Shea Butter, White Tea, Green Tea, Vitamin A, Vitamin C, Grape Seed Extract, Aloe, and Vitamin E.
This eye cream comes very cutely packaged! It comes in a little black faux leather drawstring pouch. 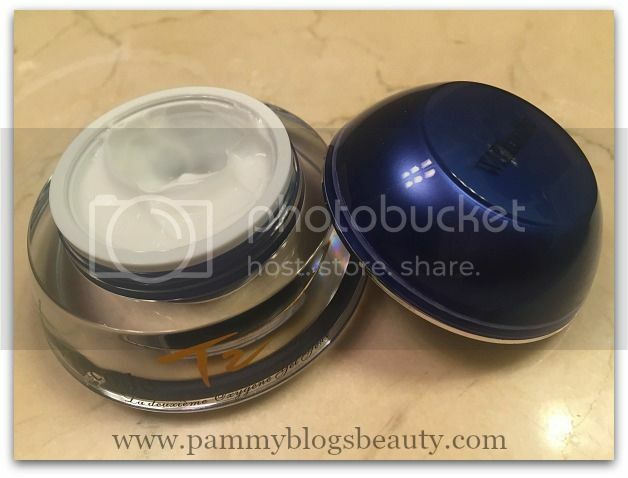 Inside is tucked a screw-top jar of the VIIcode T2 Oxygen Eye Cream for Dark Circles and Wrinkles. During product testing, I used VIIcode T2 Eye Cream for Dark Circles and Wrinkles in the morning and the evening. I just use my finger to apply and I gently tap in the eye cream all around my eye area. I really enjoy the feeling of applying the VIIcode T2 Eye Cream. The cream itself is thick and rich; yet, it somehow has an airy and almost whipped texture. It is certainly a luxurious feel! The eye cream is so soothing as it goes on. It instantly refreshes my skin and makes my eye area feel very comfortable and hydrated. Another plus? I love how non-greasy this eye cream is! There is absolutely no greasy residue. The eye cream absorbs rather quickly and leaves the area soft and hydrated. 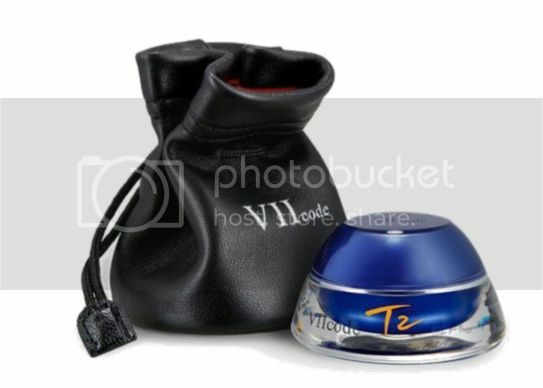 The VIIcode T2 Eye Cream for Dark Circles and Wrinkles makes an excellent base for concealer. As ya'll know, this is a requirement for any eye cream that I use: it absolutely must wear well under concealer. I find that after using this eye cream for a couple weeks that my eye area is nicely hydrated, fine lines are smoothed and skin is plumped, and my dark circles are ever-so-slightly less noticeable. I am very pleased with my results. In addition, I really love how this eye cream wears under my concealer. I don't expect any eye cream to obliterate my dark circles. So, I need my eye creams to work well with my high-coverage concealers and this one sure does. In addition, this eye cream is very gentle! I had not issues with irritation nor this eye cream stinging my eyes. 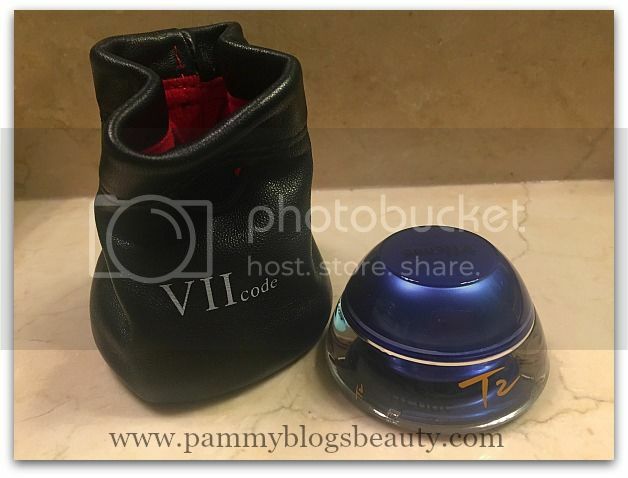 Overall, I am happy with my results with VIIcode T2 Eye Cream for Dark Circles and Wrinkles. If you are looking for a low-profile luxury eye cream with a unique and interesting history, be sure to check this one out! Yes, this product is pricey at $199 a jar. However, you only need a tiny amount of product for each use as the cream is so concentrated. So, your jar should last you quite awhile. Yikes, that is just way too expensive for a jar product. agreed! It is very pricey for sure.